Need a platform ladder on site by tomorrow? 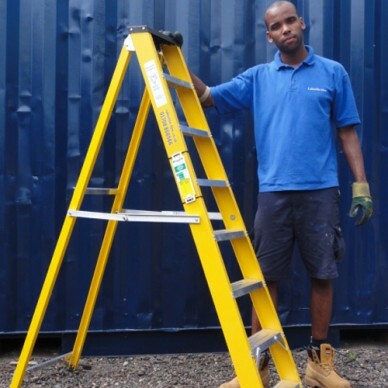 We supply a wide range of platform ladders for hire nationwide. 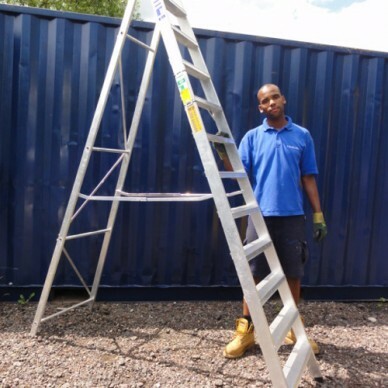 Get branded platform ladder hire at trade rates from Lakeside-Hire. 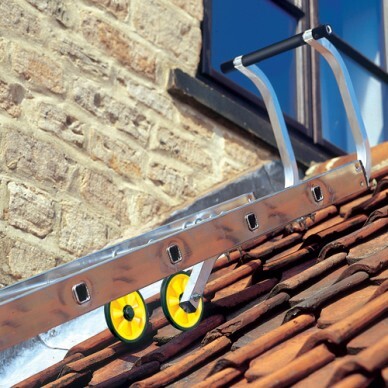 No matter where you are in the country, we can supply you the correct ladder for the job. With depots up and down the country, you can get a ladder delivered to your door next day before lunch time. Order online or over the phone before 3pm to get guaranteed next day delivery. 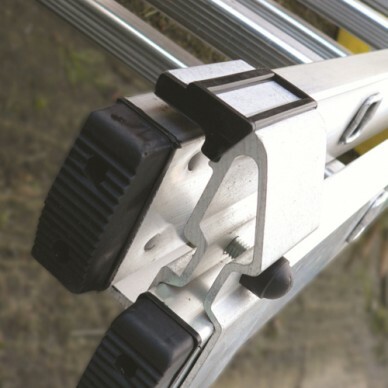 Platform ladder hire has never been easier. You can be assured of high quality branded stock, fully cleaned and tested to ensure you will be safe. You can be assured of our high quality service and equipment, just read our customer reviews. We look forward to hearing from you for our platform ladders.